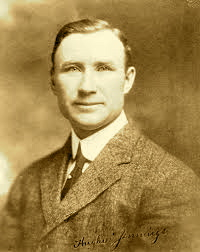 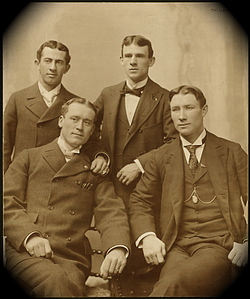 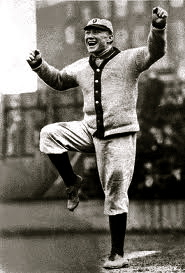 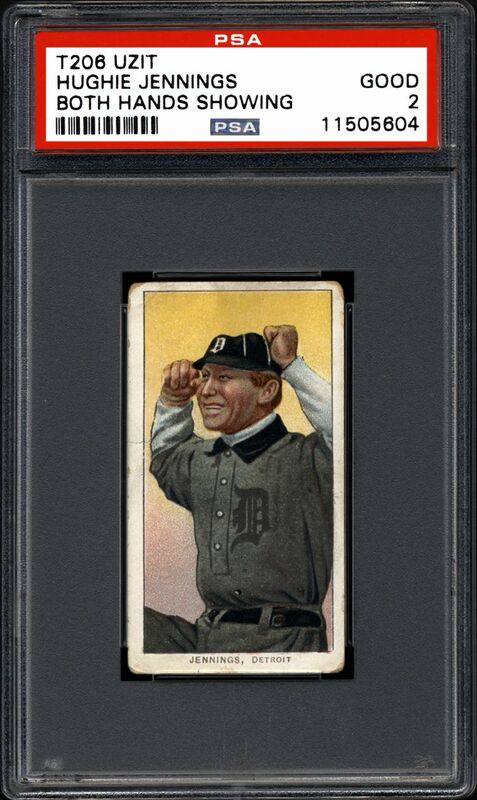 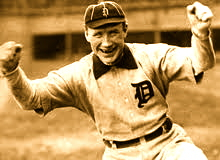 A solid example of Detroit Tigers Hall Of Fame Infielder and Manager Hughie Jennings. 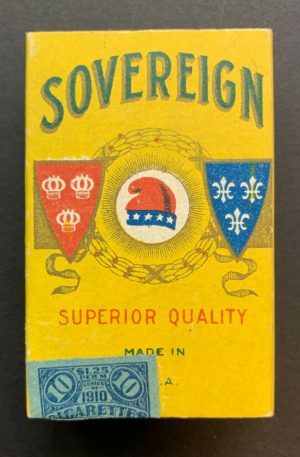 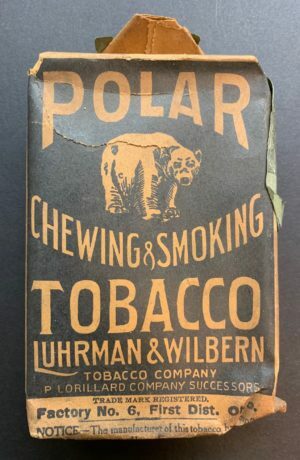 The card features the Uzit advertising reverse (ranked 6 of 39 in terms of scarcity according to T206 Resource). 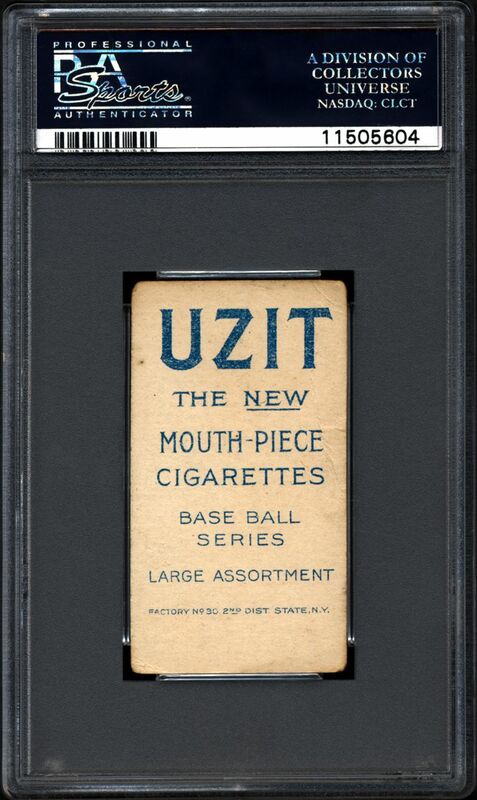 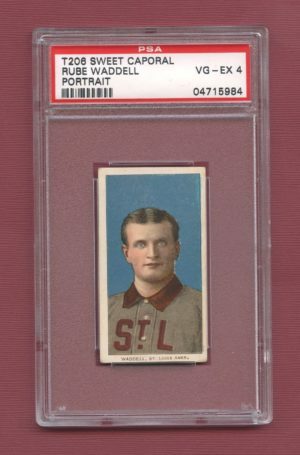 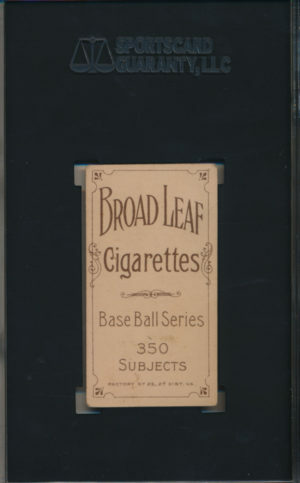 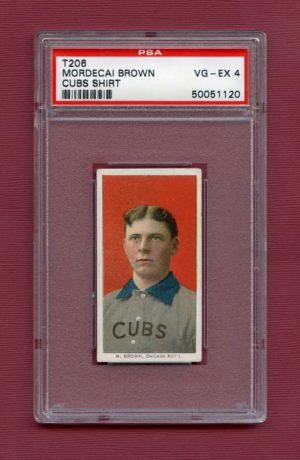 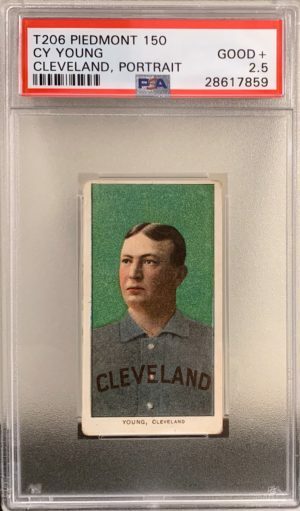 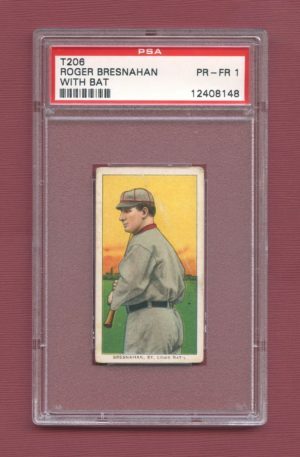 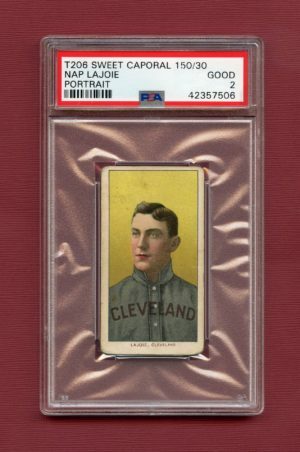 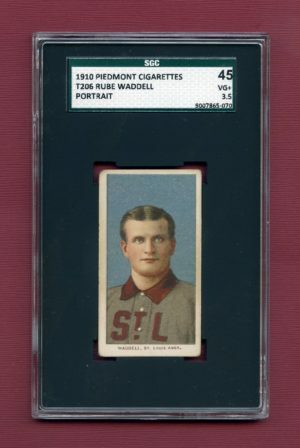 One of the prized treasures of the T206 set, the Uzit.